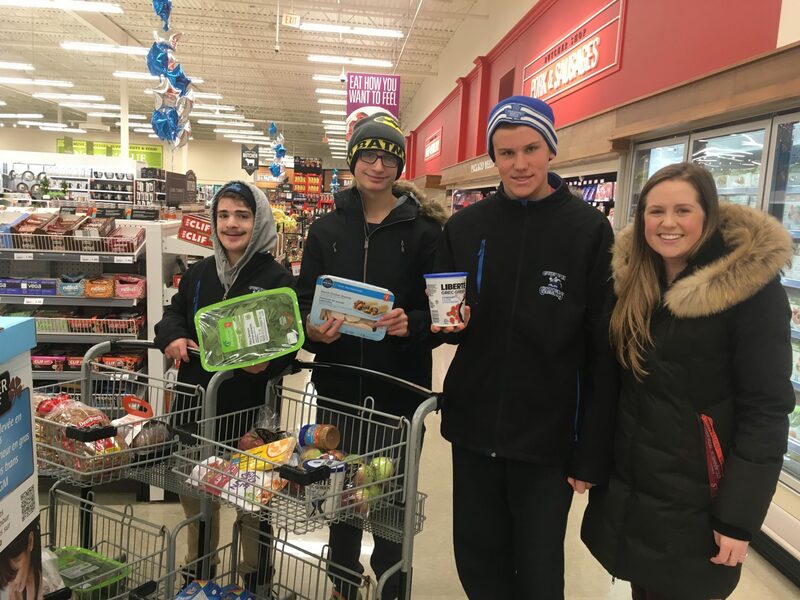 Get Involved | Live & Learn Centre Inc.
Live & Learn is always looking for passionate volunteers and sponsors who want to make a difference in the lives of people with disabilities. 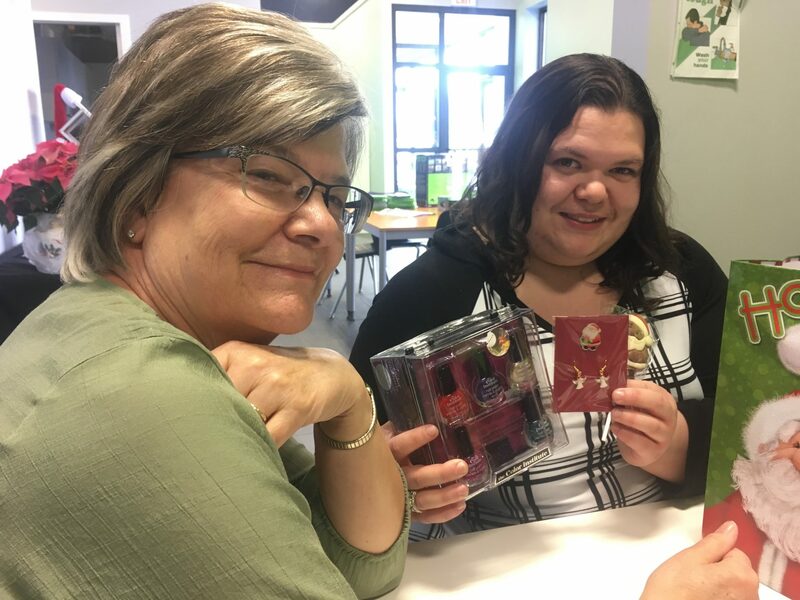 These supporters play a vital role in ensuring the success of the Live & Learn programs and creating a memorable experience for our participants. 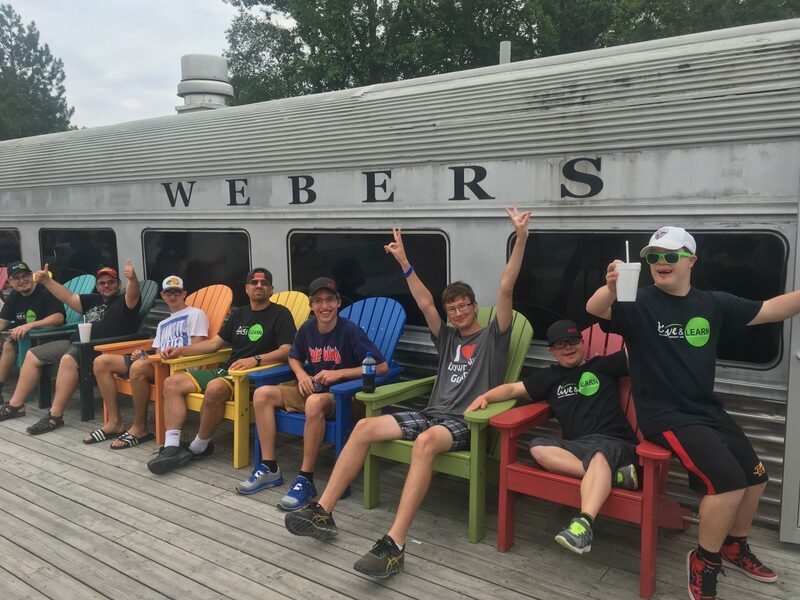 We offer summer programs for teens and adults with developmental disabilities, including an overnight cottage experience!  Live & Learn Foundation is a fund that assists individuals with the cost of attending the various programs that Live & Learn Centre offers. Volunteerism is an altruistic activity that has many benefits for both the volunteer and the person or community that is served.